These apps will help you with general business functions. Think of it as business 101. Lynda.com on Apple TV offers a subscription library full of course options, personalized recommendations, and syncs across your devices so you can continue where you left off. 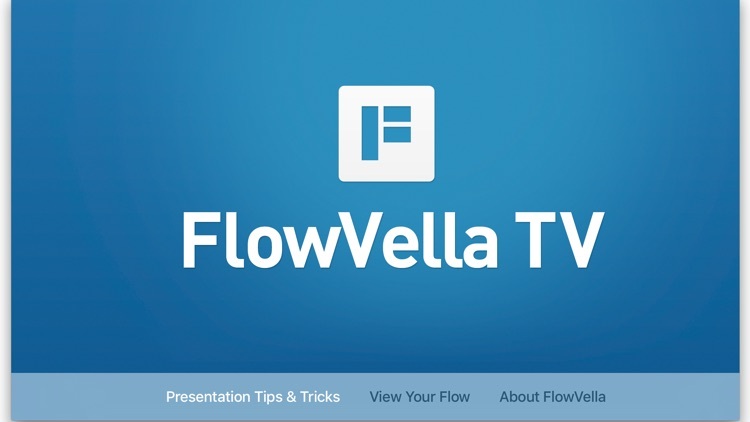 FlowVellaTV is your presentation tips & tricks destination on AppleTV. Presentation is not a four letter word. It really isn't, but a lot of us dread to create presentations and give them, but if you master this skill, it will lead to greater success. Creating, sharing and giving great presentations will lead to better grades, promotions, getting that new investor and so much more. We have teamed up with Ethos3, the award winning presentation training and design agency, and more presentation experts and partners to come. Ethos3 has a thriving presentation training and presentation design business and they write for the SlideShare blog. We will bring you weekly videos all across the spectrum of presentation design and delivery. We will have videos on presentation design and layout tips. We will show you how to integrate video and multimedia into your presentations. We will show you the best practices for colors, and font choices and sizes. We will have tips and tutorials for the before, during and after your presentation delivery. Also included is the first generation AppleTV FlowVella viewer. 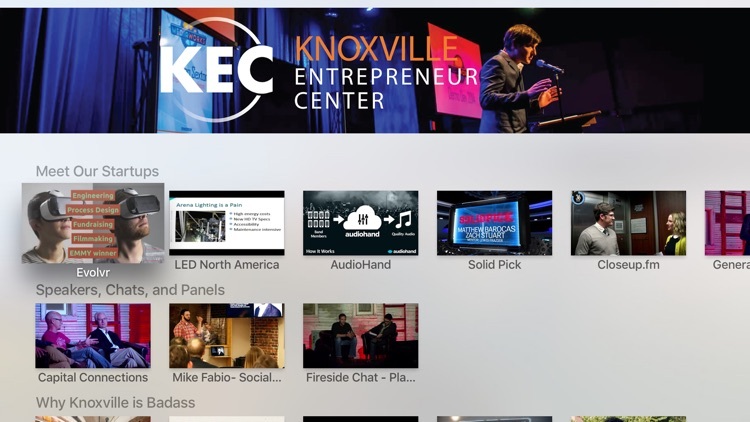 You can enter your 'Flow Code' to your presentations and swipe through your presentations with the new AppleTV remote. You can launch videos and galleries and play your 'Flows' on any AppleTV whether in the living room, the board room, or the classroom. NOTE: AppleTV does not allow web surfing, so web links within Flows will not work. Viewing flows on AppleTV is a different experience than viewing in the FlowVella Mac app, iPad app or via our web player due to the unique characteristics of AppleTV and the remote. 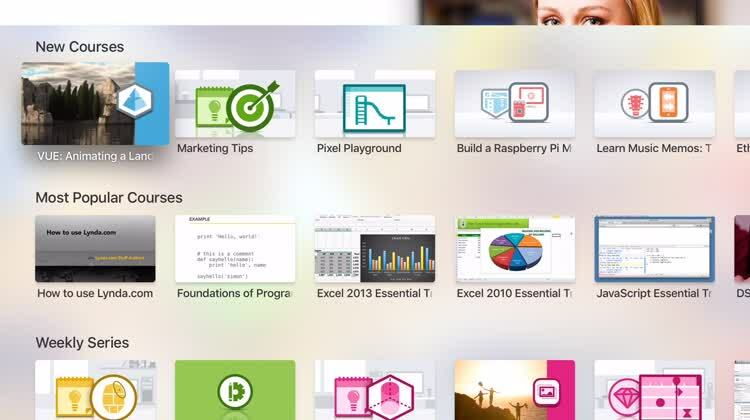 To create Flows, you will need to install the freely available FlowVella Mac or iPad app.